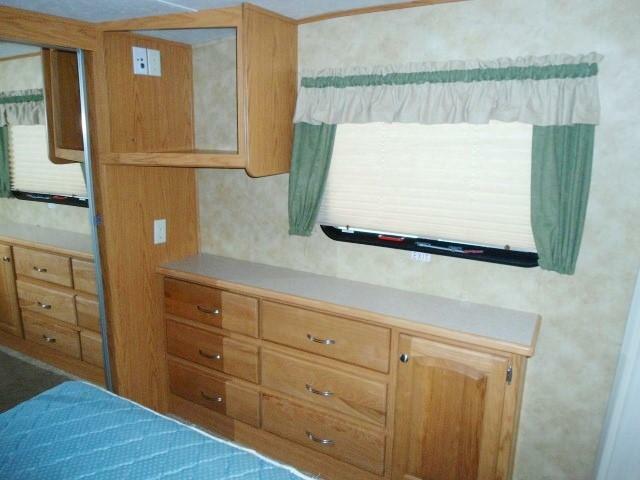 BLOW OUT SPECIAL!!!!!! 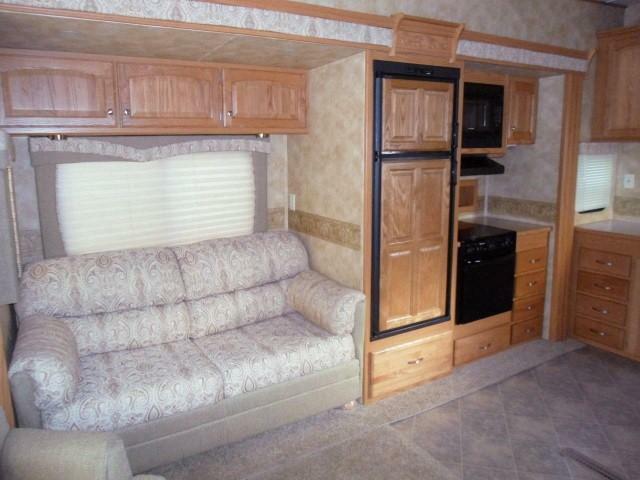 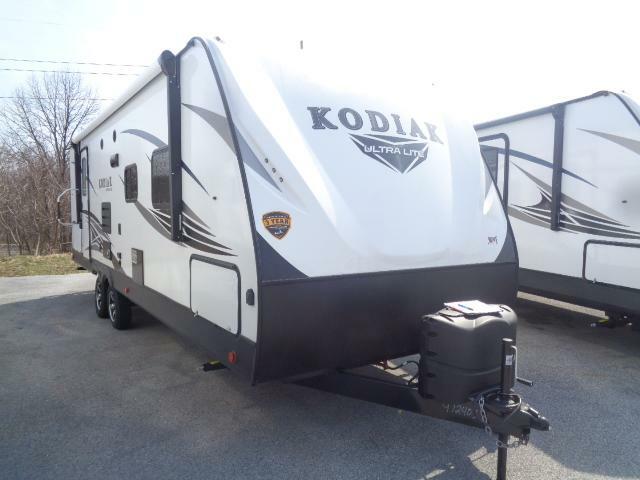 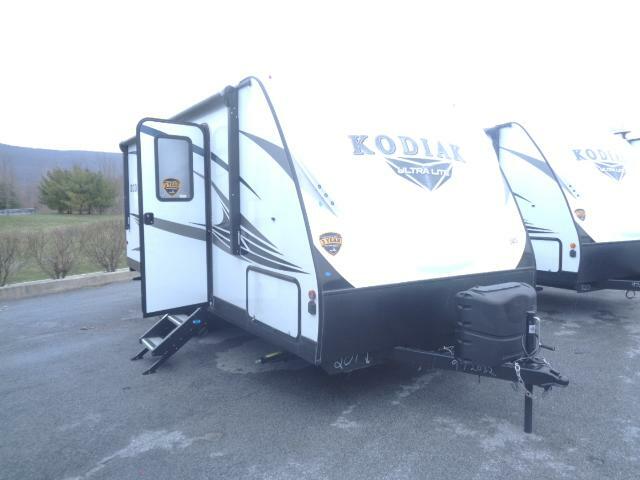 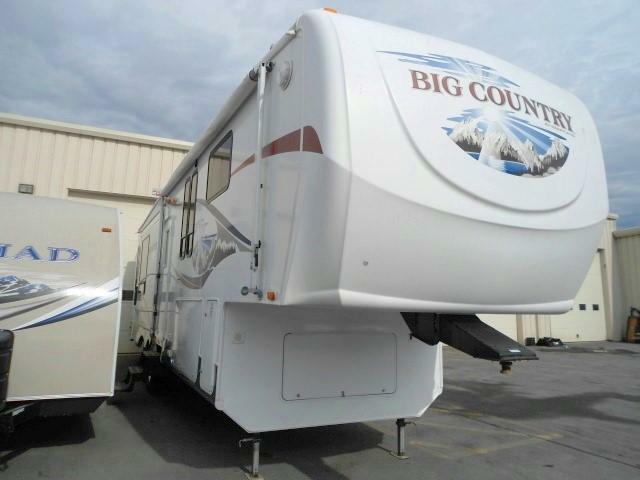 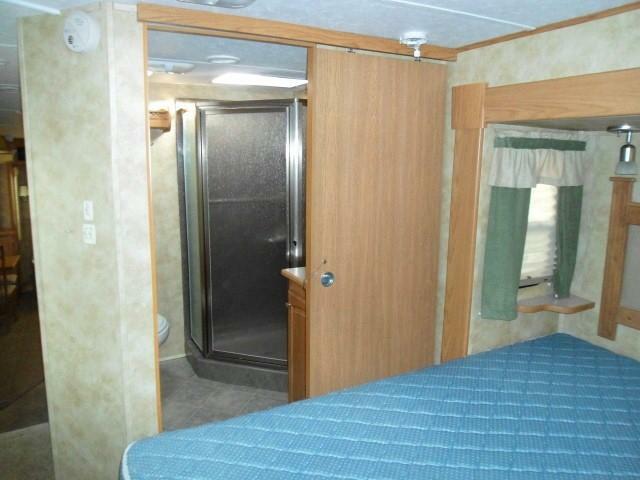 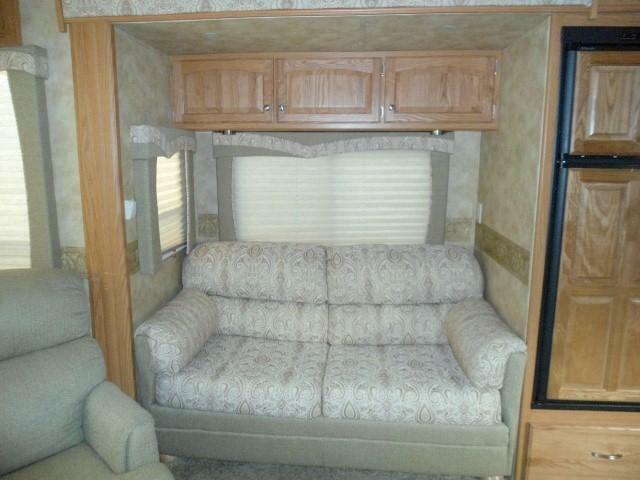 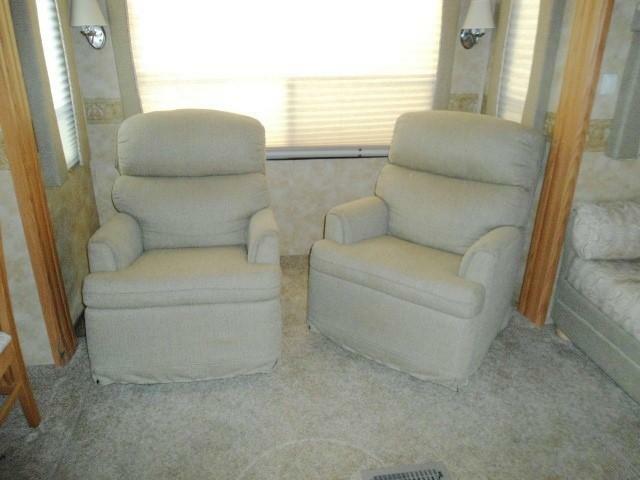 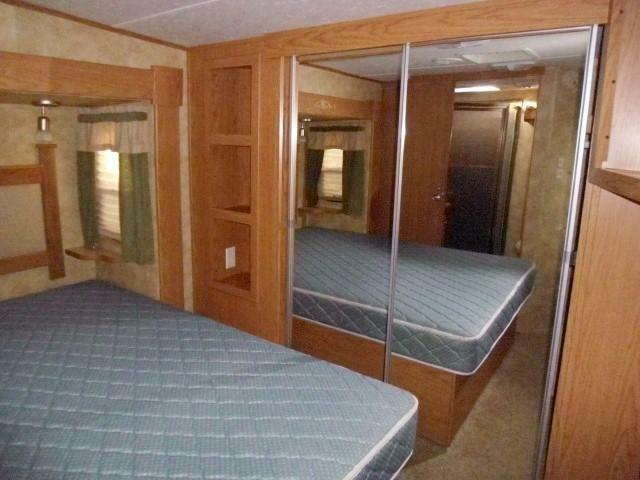 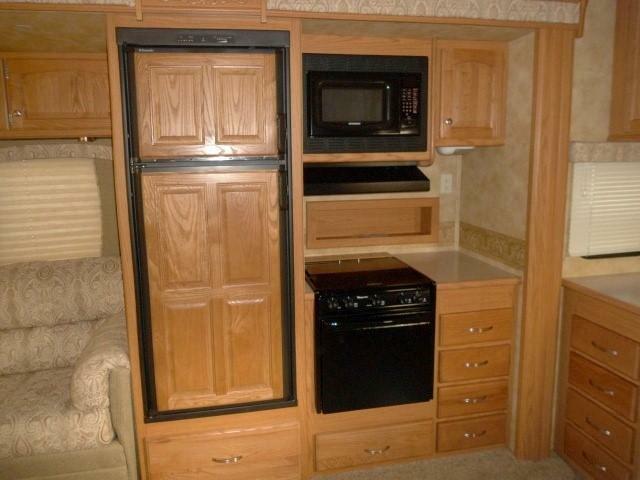 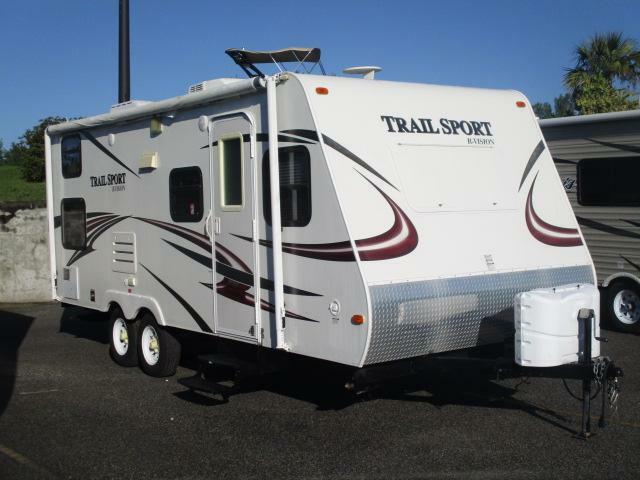 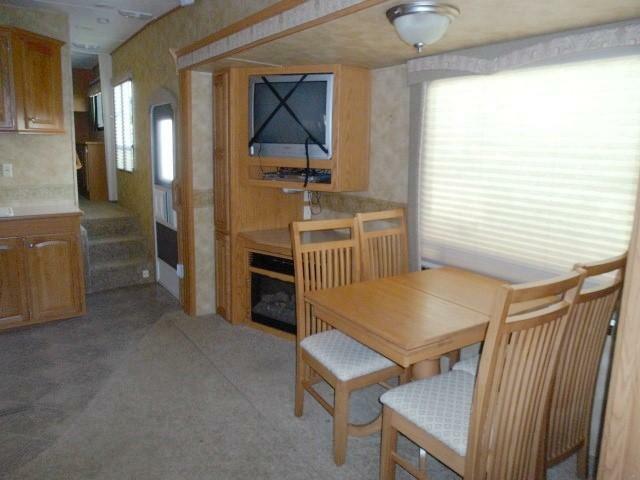 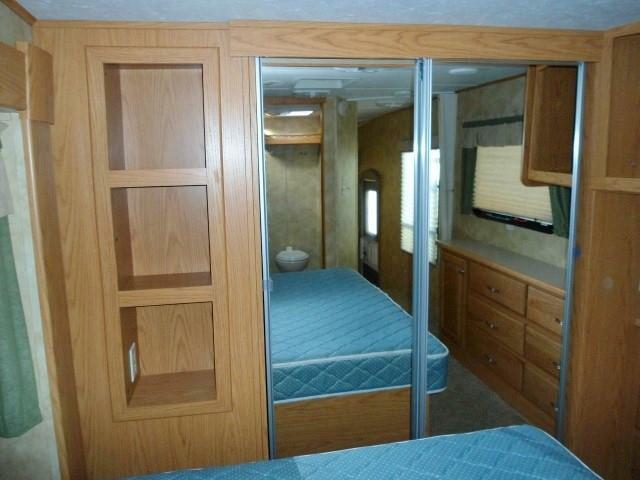 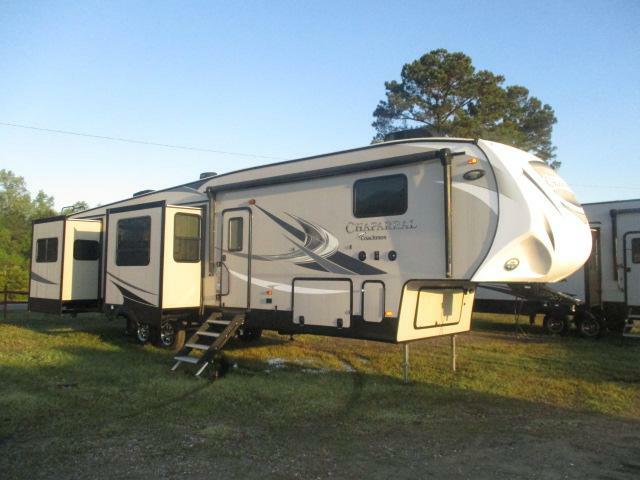 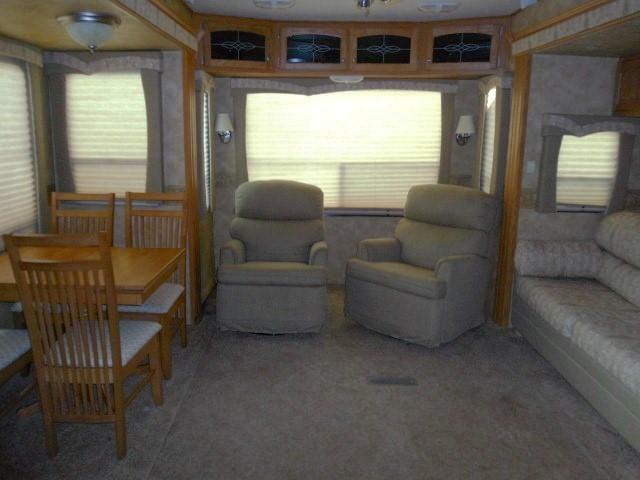 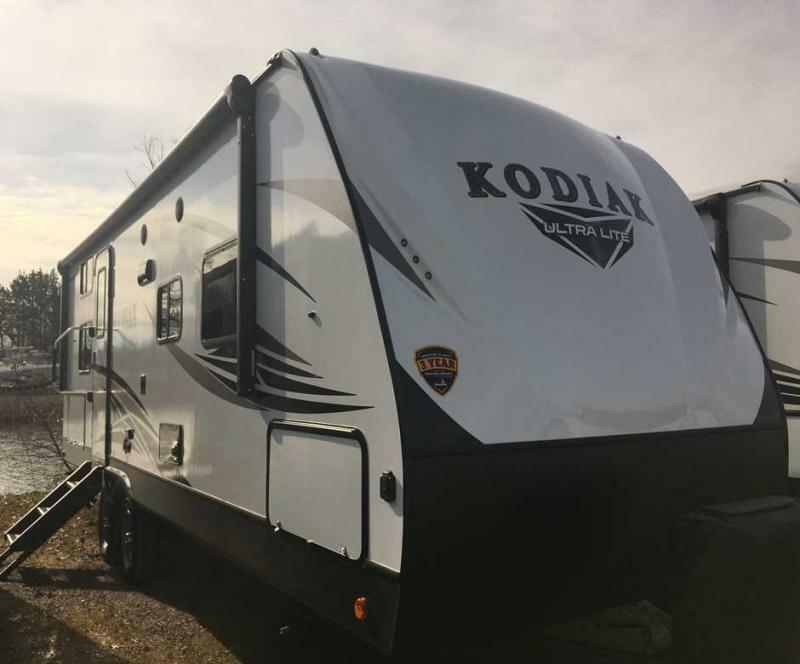 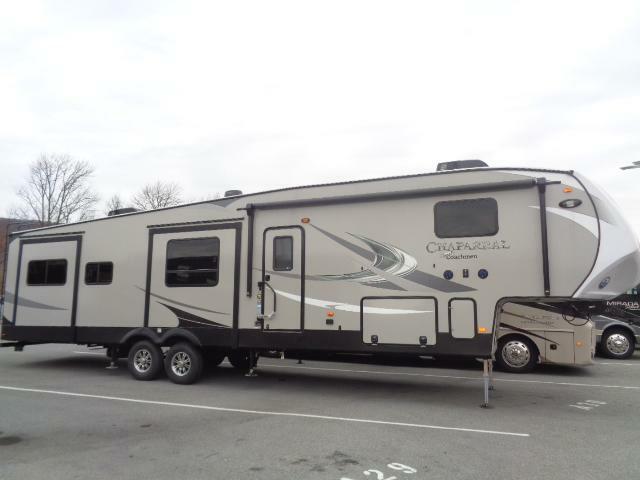 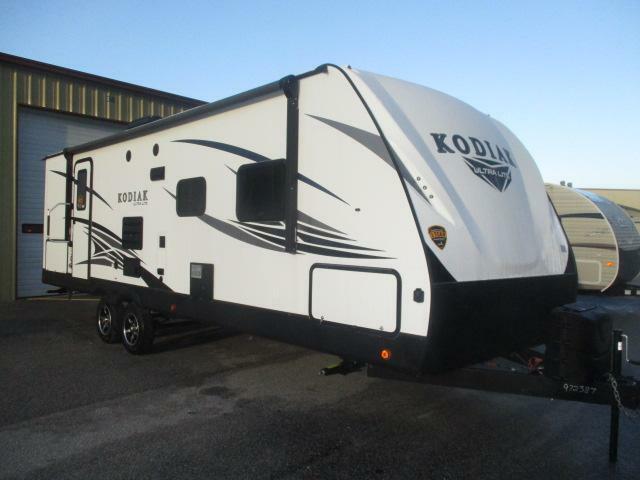 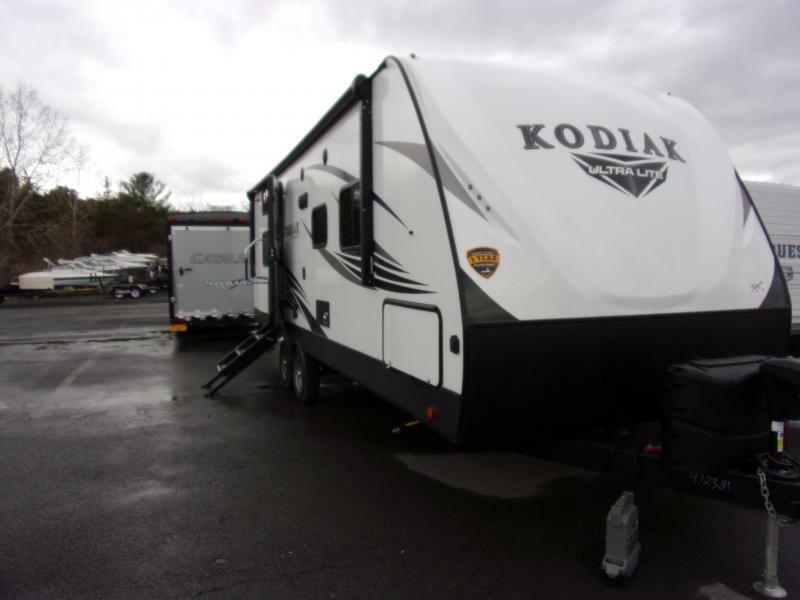 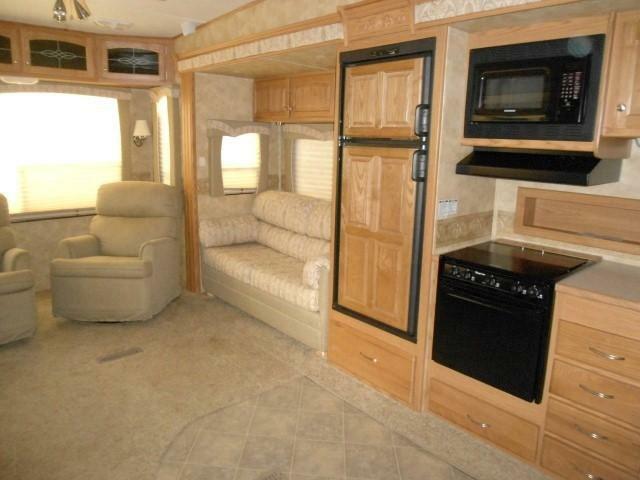 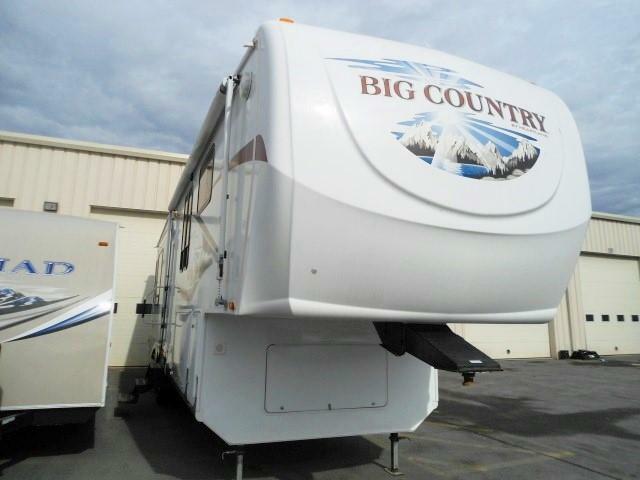 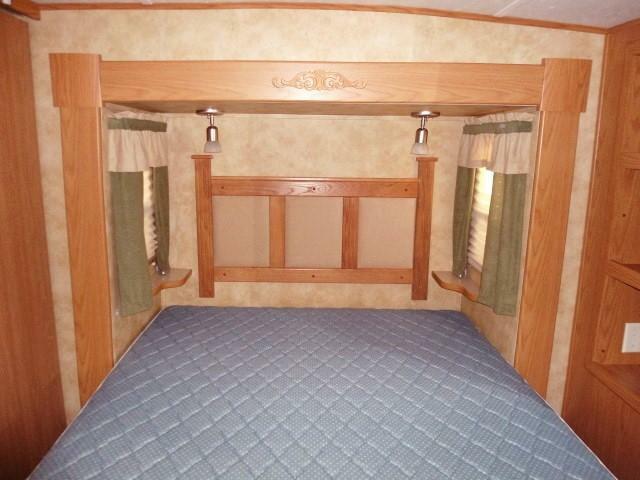 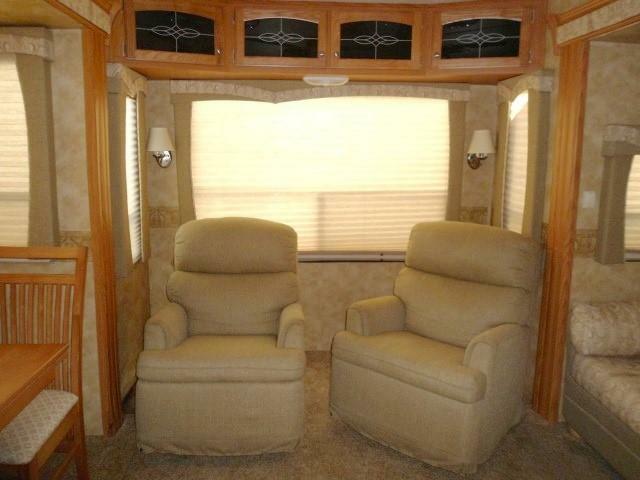 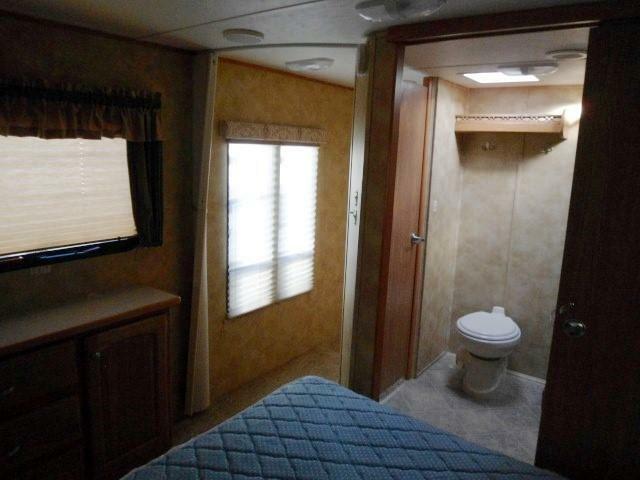 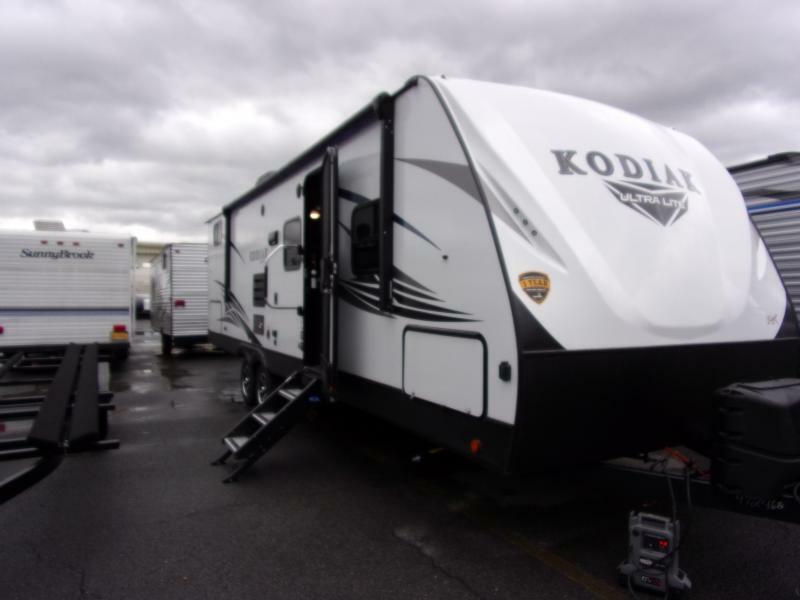 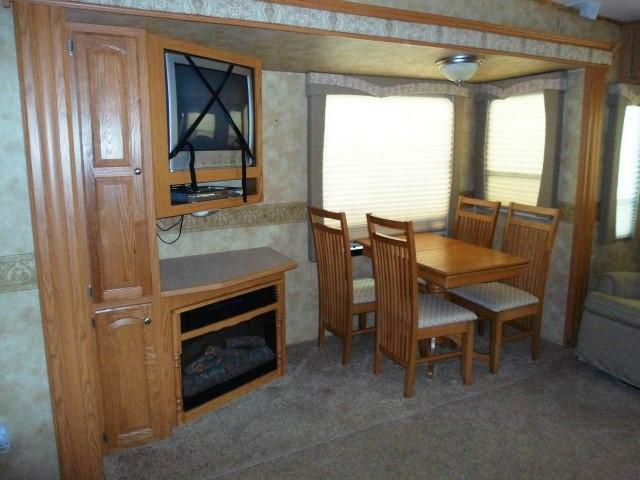 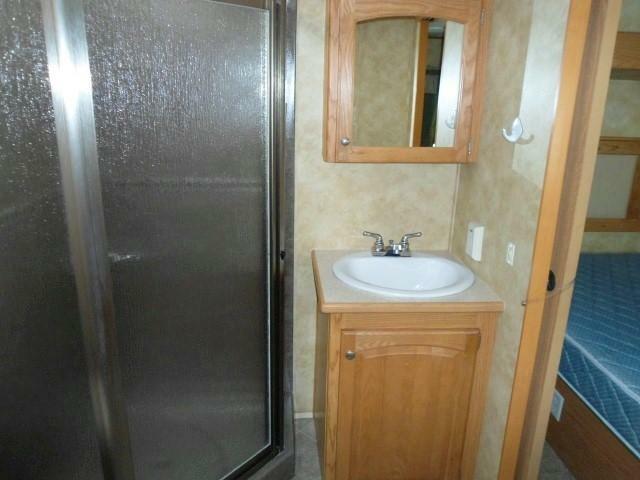 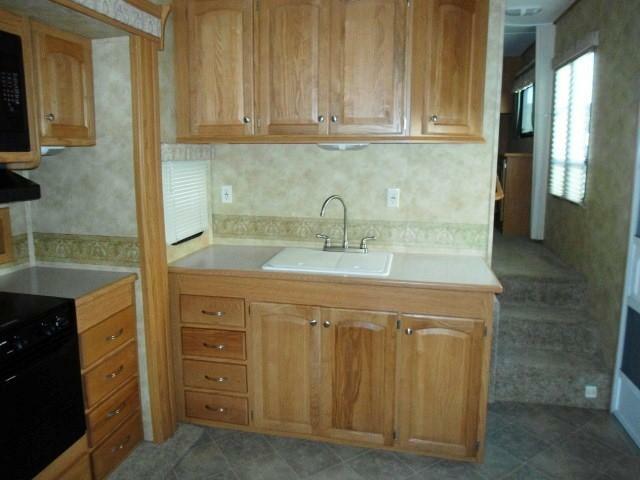 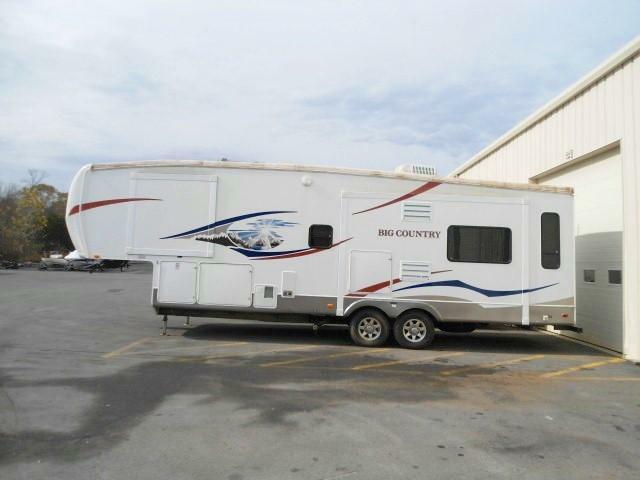 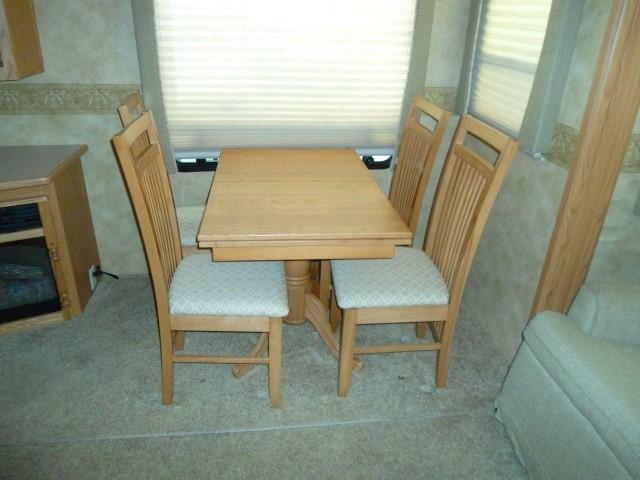 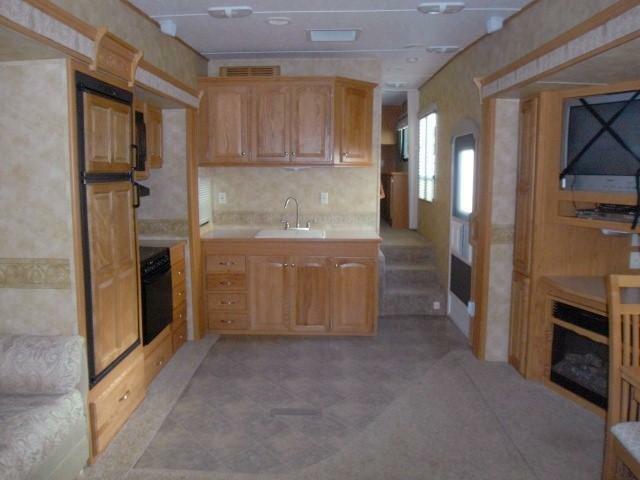 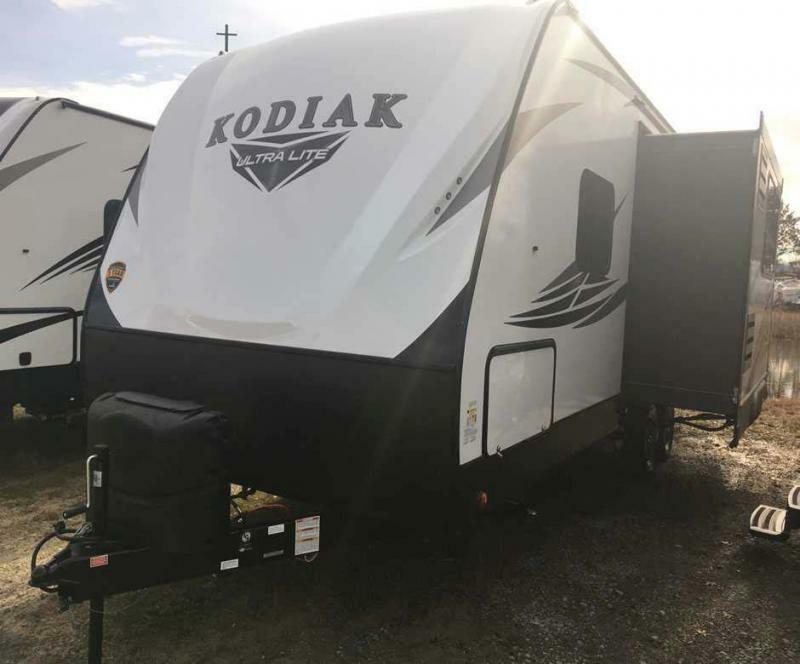 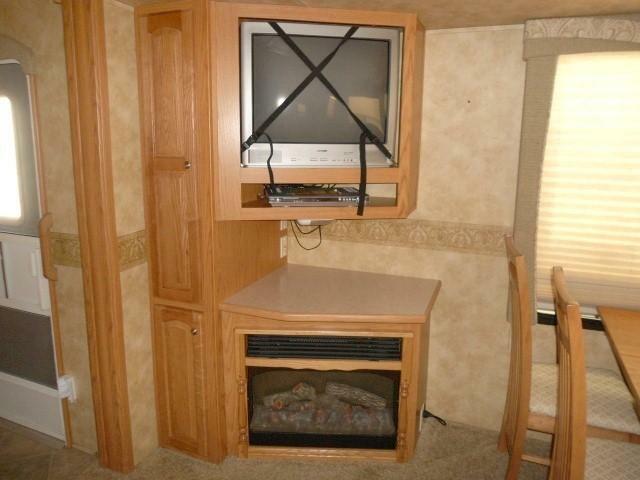 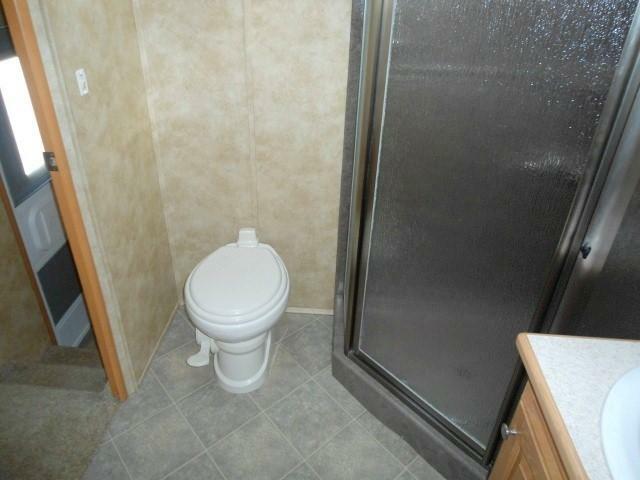 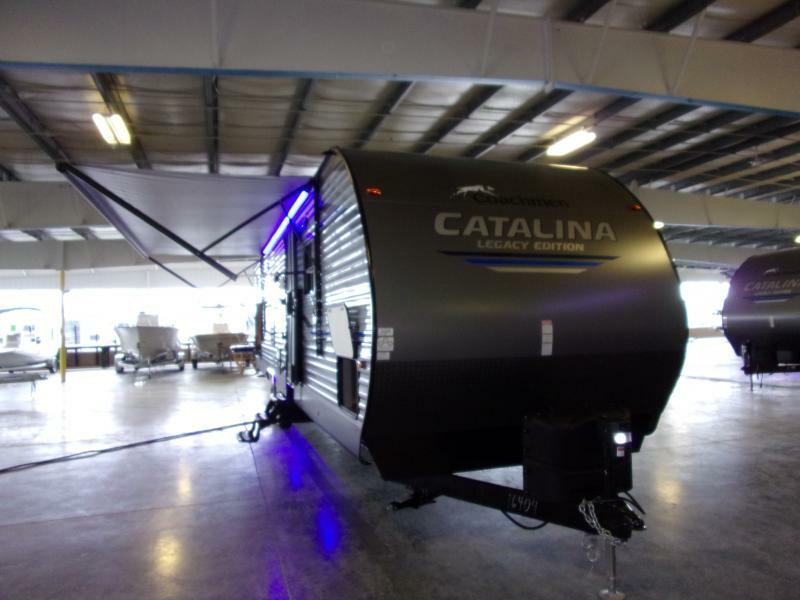 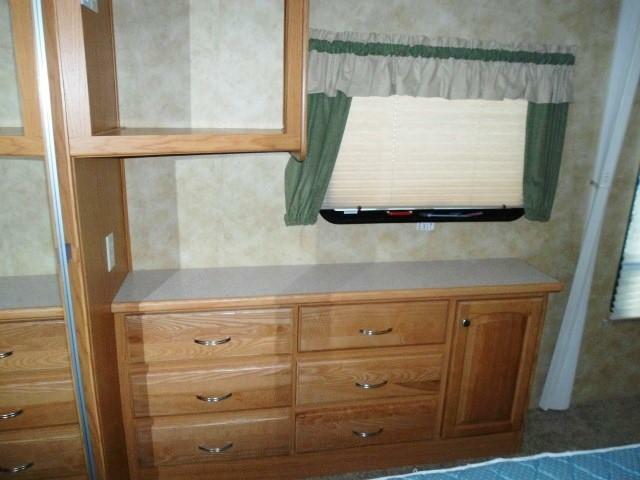 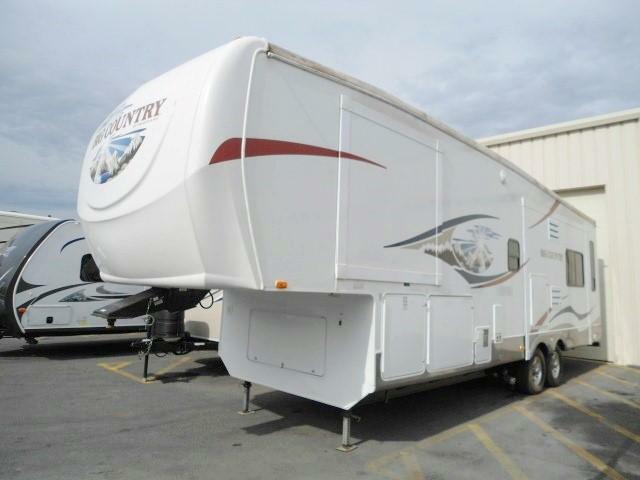 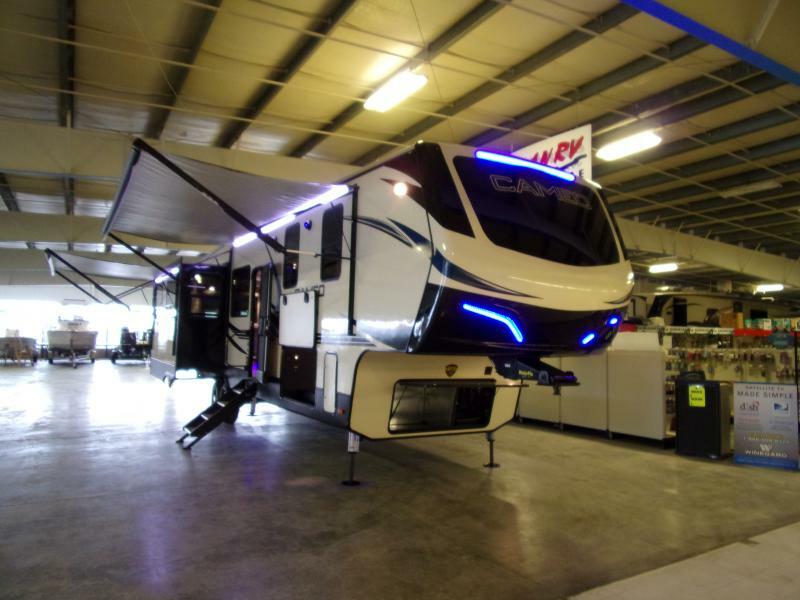 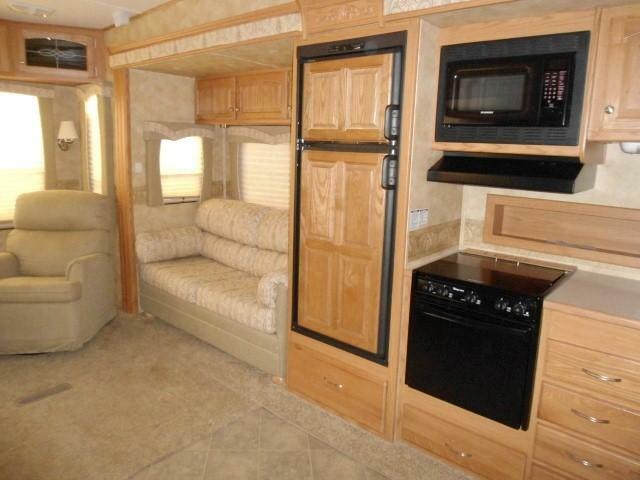 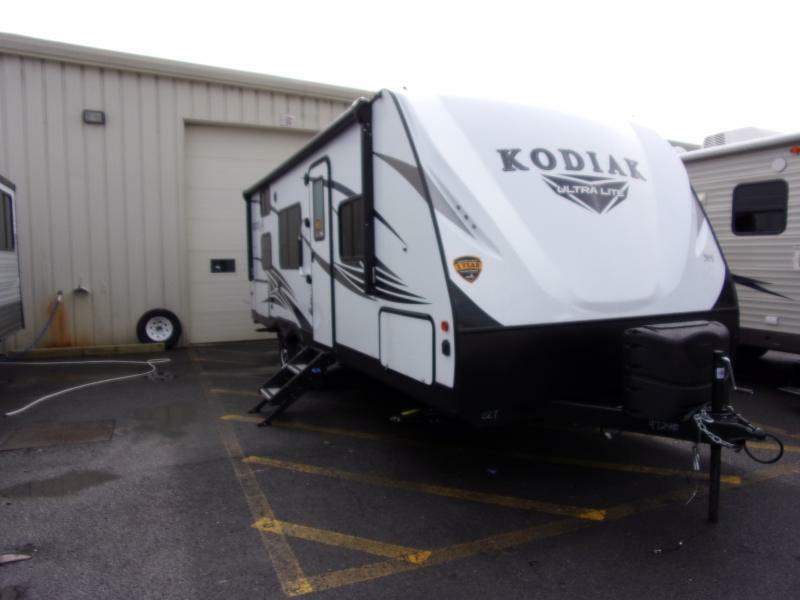 The 2008 Big Country 3250TS is a great open floor plan with 3 slides, Enclosed bath, Free Standing Dinette, 2 Rear Recliners, Awning, Hide-A-Bed Sofa, 50 AMP Service and so much more. 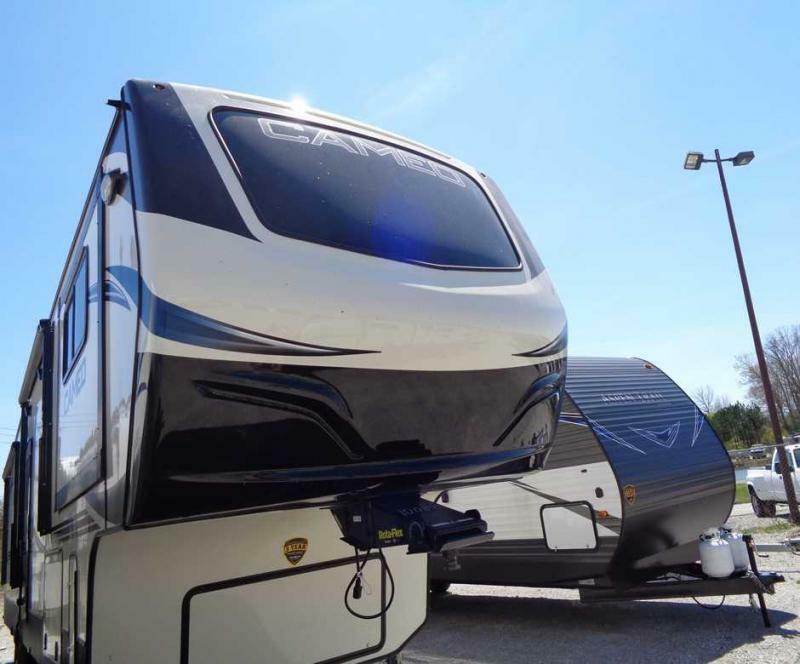 Come in today and start your adventure.